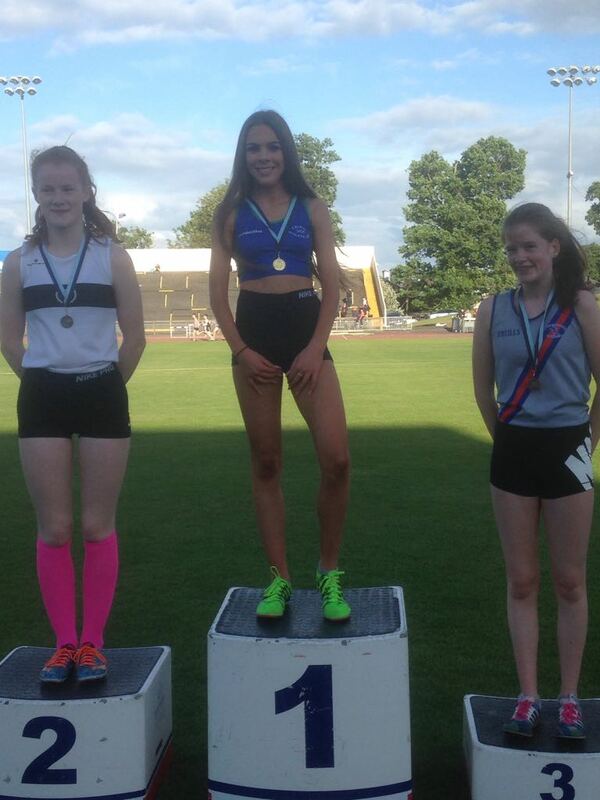 Gillian proud winner of under 16 girls 1500m en route to the junior cert night out!!! Dedication! !